Priceline and I have a love/hate relationship. Some days when I am looking for a great travel deal, the negotiator works great for me. Thank you William Shatner. Other days I struggle and struggle to get a “great” deal. I want to get that great deal of $20 a night for a 5 star resort. After all, I keep hearing William Shatner’s voice in the back of my mind saying, “You woos, go lower. Namby pamby, go lower.” Finally I decide on a great negotiation and the voice in my head confirms, “Now you are negotiating.” Only to be rejected and I have to start all over. Most of the time Priceline and I can agree on a great price. Priceline.com will let you negotiate great rates for flights, hotels or cars for your family vacation. Last week we went to Denver, Colorado for a convention. It was a last minute trip (usually we are always last minute). We went to Priceline.com, clicked on the name your own price and started our search. Where are you going? What days? How many rooms? Then just click the button that says “Bid Now.” Next page, choose the location in Denver you want to stay, the star level you are looking for and THEN name your price. If you want to stay in a specific hotel, you should look elsewhere because you don’t get to choose the hotel. If location doesn’t matter, try Priceline. Pretty simple. You enter your credit card information and the negotiator does the rest. This time we were extremely fortunate. We booked a room at the Hyatt Regency Denver at Colorado Convention Center for about half of the listed rate. Sweet! It was right across the street from the convention center, where we would have our convention that week. Hyatt Regency Denver is a beautiful hotel and the beds were so comfortable. I always say, “if you can’t be in your own comfy bed, at least you should be in an almost like home comfy bed.” Our stay was wonderful and the staff was awesome hooking us up with some free appetizers. We were right in Downtown Denver, so we could walk just about anywhere. Priceline Negotiator, you helped make my Denver stay perfect. 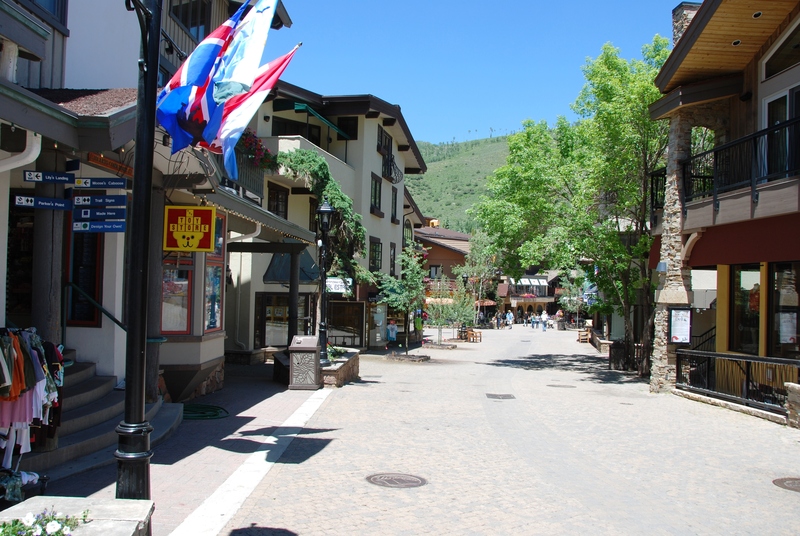 Then we decided to spend a night in Vail, Colorado on our way home. (Here comes the not so great part.) 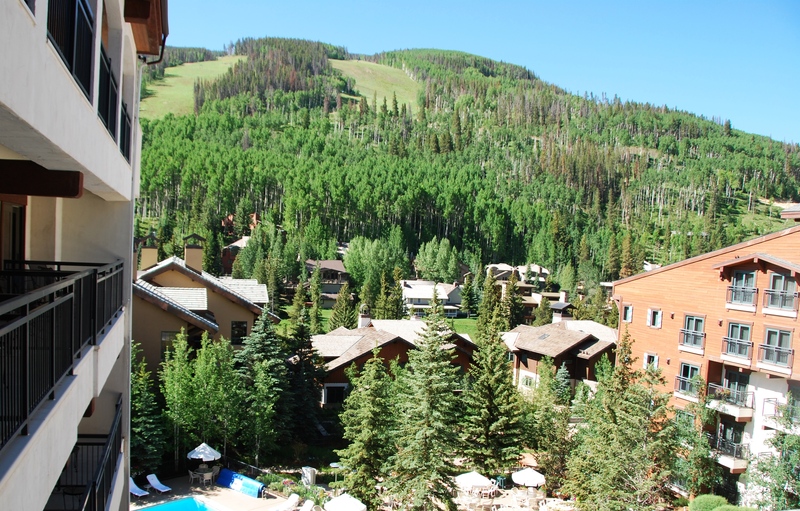 I spent almost two hours trying to work a Priceline negotiation on a plush resort in Vail, Colorado. I would type in a price and the negotiator would say “go higher.” So unlike that William Shatner voice in my head. That “deeper discount” just wasn’t meant to be. Finally, I was able to negotiate a fair deal, just not the “perfect” deal for me. I am not saying I am cheap, I just want a fabulous deal. We stayed at the Vail Marriott Mountain Resort & Spa. What a beautiful resort and we felt like movie stars. We enjoyed another restful night in an almost like home comfy bed and then spent the next day exploring the beautiful scenery of Vail, Colorado. Overall, Priceline and William Shatner, I love you. You make my “get in and go’s” so easy and enjoyable. If you are looking to book a vacation for your family, try Priceline. Priceline is not giving me any kind of a deal to tell you this, I just like them. Get in and go on a fun adventure. Life is too short to miss out on the great memories of your family vacations.